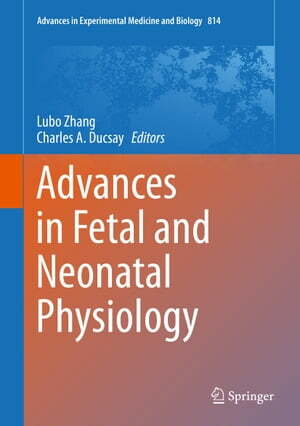 Collins Booksellers - Advances in Fetal and Neonatal Physiology by Lubo Zhang & Charles A. Ducsay, 9781493910311. Buy this book online. To celebrate the Center for Perinatal Biology’s 40th Anniversary, an illustrious group gathered at Loma Linda University in February 2013. That gathering of experts and this volume of the proceedings are a tribute to the founder of the Center, Lawrence D. Longo, M.D. These chapters present contributions from individuals who in some way or another were influenced by Dr. Longo. Covering a wide range of topics, and illustrating the diversity of thinking and scientific interests, these proceedings address basic science through to clinical problems in the developmental programming of health and disease.